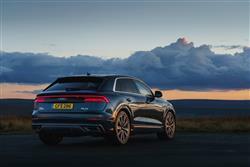 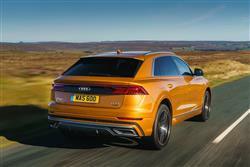 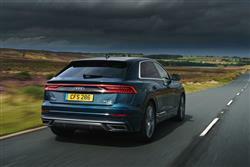 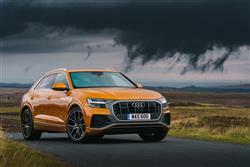 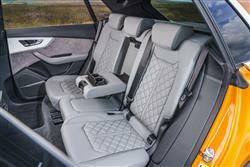 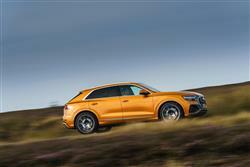 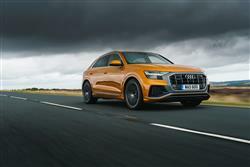 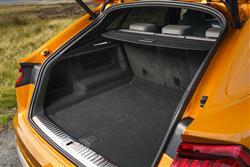 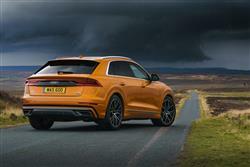 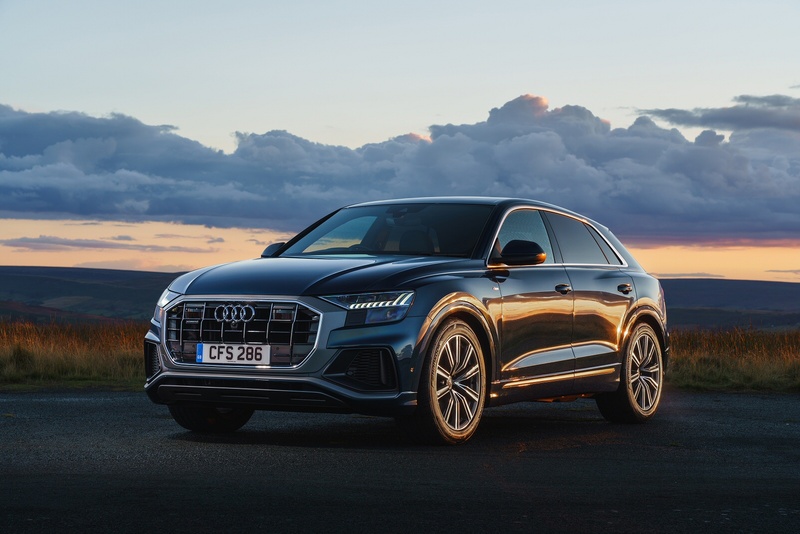 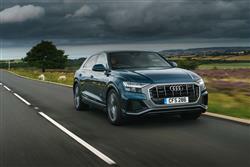 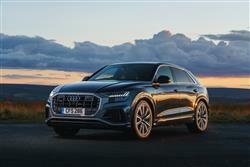 Meet the latest member of the Q family, the all-new Audi Q8. Its strong contours, sloping roofline and aggressive new front mean every part of the Q8 is designed to stand out from the crowd. 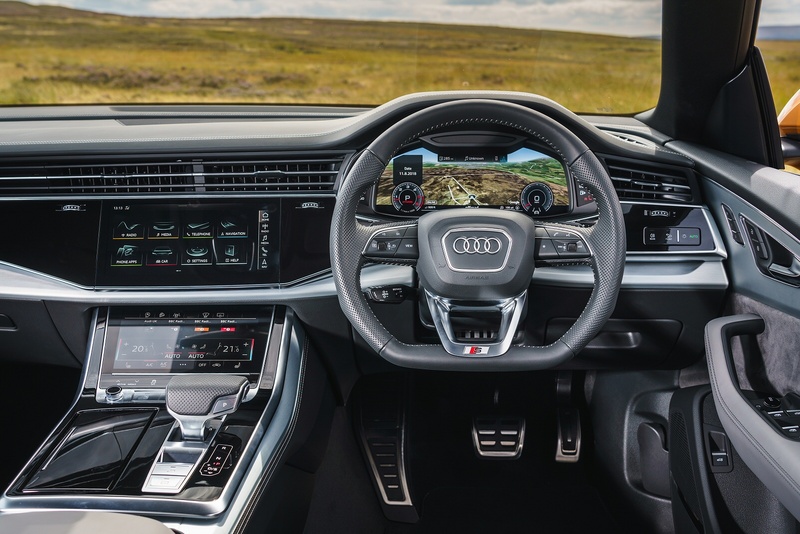 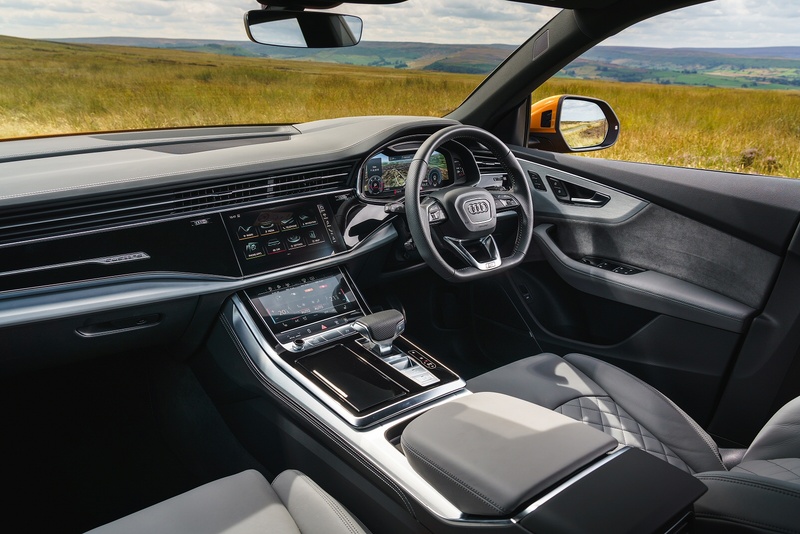 Taking styling queues from the A8, step inside the Q8 and you notice the styling is clean and elegant, with two MMI touch response displays taking centre stage. 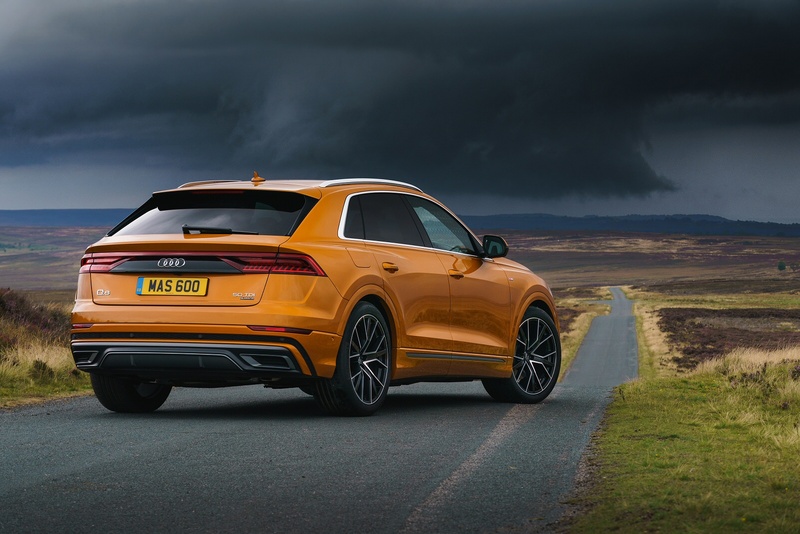 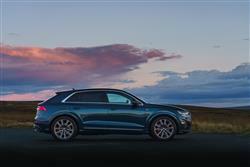 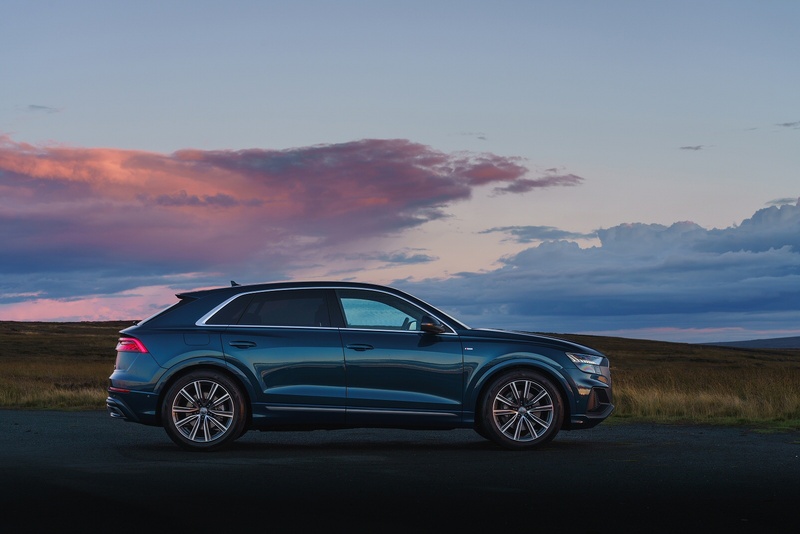 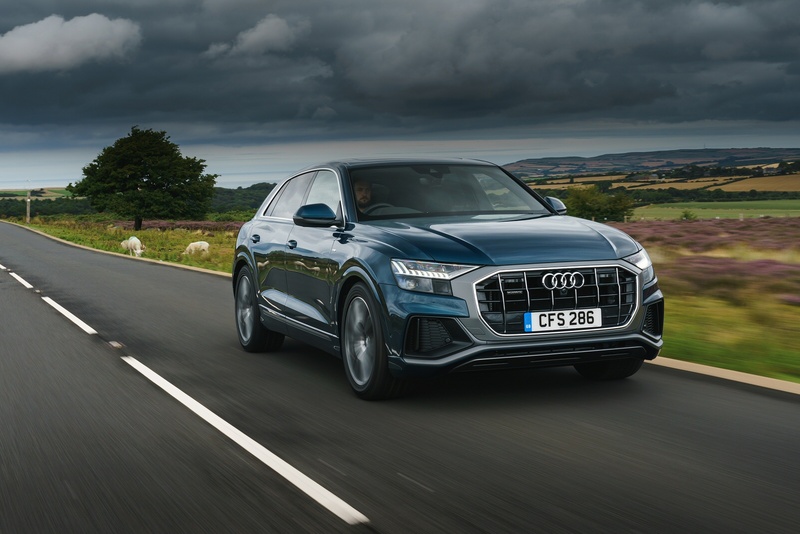 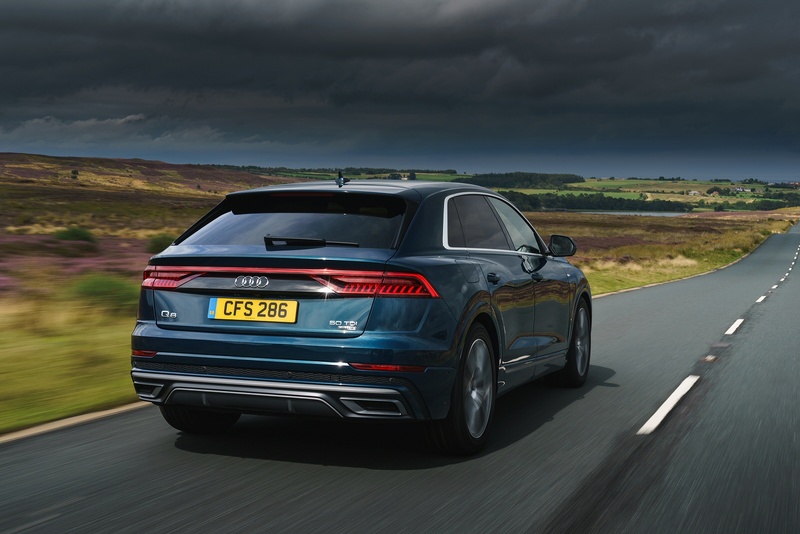 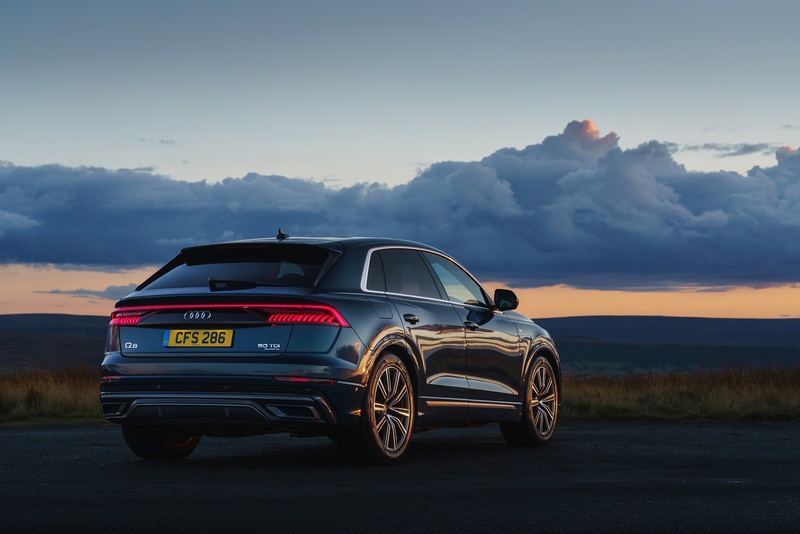 The Audi Q8s distinctive design and quattro drive performance ensure a thrilling driving experience every time.